This study is the nett product of more than four decades of world-wide research and study which has evolved through two prior editions and many other related titles. 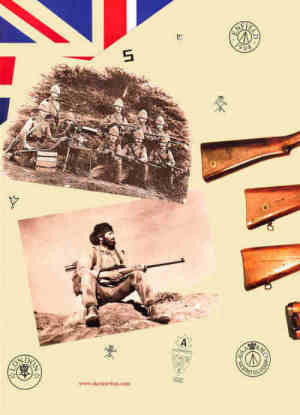 'The Lee-Enfield' is the ultimate account of a century’s development and issue of the Lee-Metford and Lee-Enfield series. The Lee Enfield rifle has proven itself as the finest battle rifle of all time. No other firearm has served for so long at home and abroad with such a proud record. This study encompasses all aspects of Lee-Enfield development & production... Britain, America, India, Australasia, South Africa & the Far East. Rifles, carbines, bayonets, parts, tools, accessories & ammunition are arranged into specific groups & chapters. The Pattern Room collection and library (initially at Enfield RSAF, then at Nottingham MOD, and now at Leeds) has been the primary source for samples and records. With a larger format, this presentation sets a new standard for collectors, students & shooters of the venerable Lee-Enfield... indeed, for all arms books. 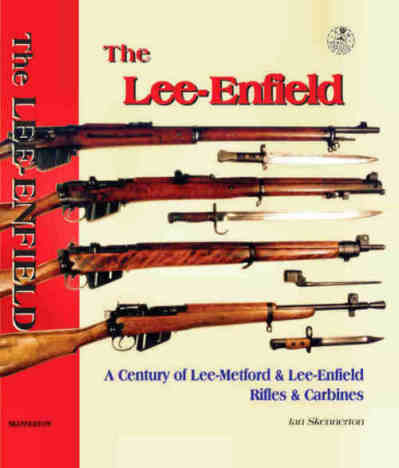 While the 'Lee-Enfield Story' has long been accepted as the definitive tome on the Lee-Metford and Lee-Enfield rifle series, this new volume increases the record from 504 to 608 pages and features improved photographic detail, larger illustrations and an improved layout. The best comparison is best made with the two editions side by side and checking page by page. A special slip-cased Presentation Edition is also available, limited to 303 numbered and signed copies. These feature gold embossed leatherette covers and gilded page edges. This is our first ever slip-cased commemorative. No expense has been spared in the production of surely the finest book ever on the renowned Lee-Enfield family. Each section is arranged in an essential chronological sequence following the various models and their development. Indexed & cross-indexed. Technical data & notes accompanying each entry make this an ideal study. The colour illustrations provide more detail than is possible with so many more written words. In fact, the use of a magnifying glass can bring up fine detail even more. 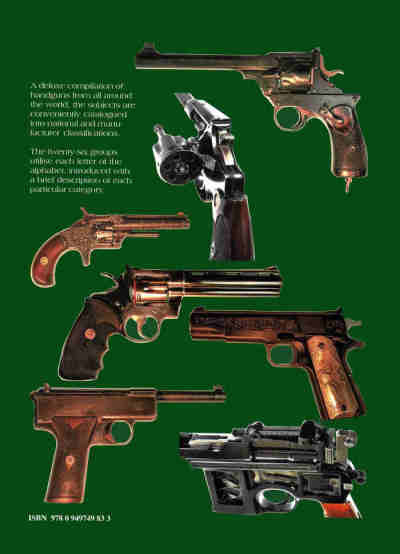 This encyclopedia covers a wide range of models and makers of antique, historical, sporting, presentation, target and service issue pistols and revolvers. All from a lifetime of keen collecting. Each handgun entry is numbered for ready reference. Some are cross-referenced where they fall under more than one category: e.g. 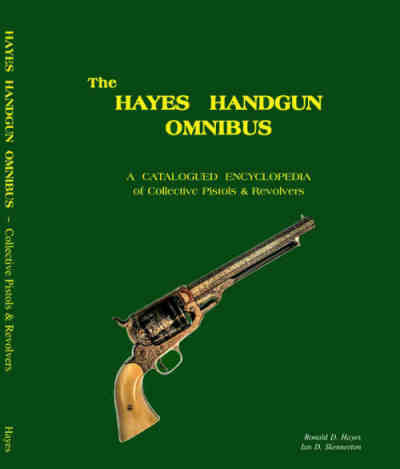 Maker / Presentation; Maker / Cut-away; or Australasian / Target; &c.
A special slip-cased Presentation Edition of 300 numbered copies with gold embossing and gilded page ends in leatherette covers. Gloss-art slip case has a cut-out window, a true collector's edition. the use of three different coloured, ribbon markers is a first in firearms reference book production; all are hand-crafted.